Inspired by two children now in Heaven, our organization, Lydia's Love, provides birthday celebrations and birthday boxes for homeless and underprivileged children. We are a non-profit organization dedicated to helping local homeless children and families. 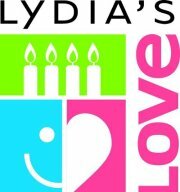 THANK YOU Lydia's Love is made possible by a generous and compassionate group of volunteers. Thank you to everyone who has helped make this possible. 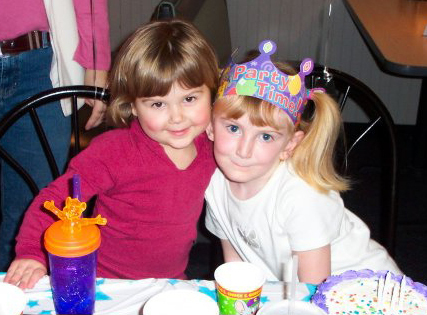 Hailey and Lydia on her 4th birthday.